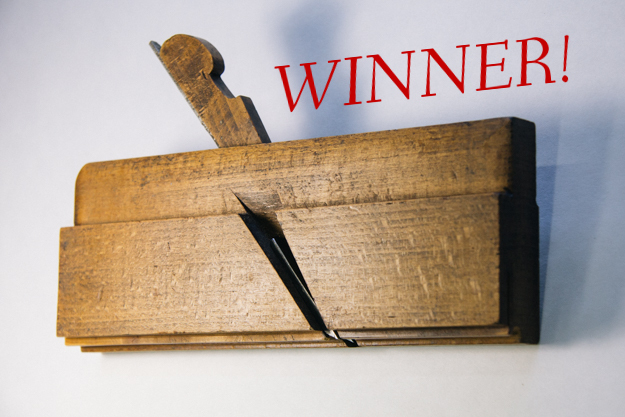 The Workbench Diary: And the Winner is… David Taylor! Wow! I am flabbergasted extremely humbled and agog! After reading the other entries, I felt sure I didn't stand a chance! There are some eloquent folks out there. Thank you so much! Email on its way!